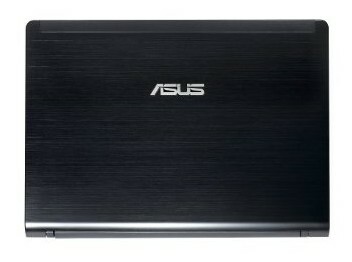 Das Asus UL80Vt-WX028V hinterlässt einen größtenteils guten Eindruck bei uns. Das schwarze Gehäuse ist sehr schick und zudem noch gut verarbeitet. Allerdings sind der flexible Displaydeckel und der instabile Tastaturbereich eine Schwachstelle. Die Anschlussvielfalt ist, wie es sich für ein Multimedia-Notebook gehört, recht umfangreich. Der 14,0-Zoll-Bildschirm bietet ein gutes Bild und erfüllt mit einer Auflösung von 1366x768 Pixel die HD-Ready-Anforderungen. 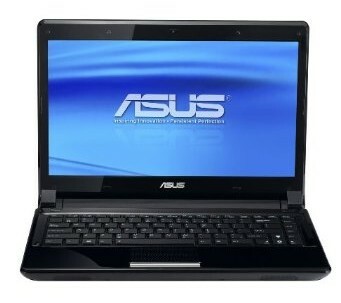 The attractively-designed UL80Vt from Asus is pitched as a model with high performance and good battery life. Yet it doesn’t sacrifice compactness – girth and weight have been kept under control. 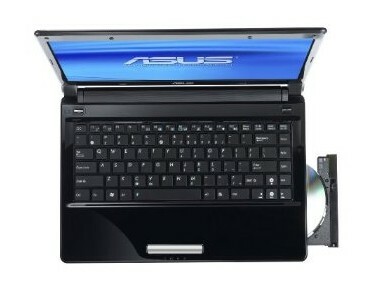 The Asus UL80Vt is designed with looks, battery life, and performance in mind, and it manages to attain most of its objectives. What we dislike most is the glossy, poor-quality LCD panel and other glossy magnet-for-fingerprints surfaces. At this point, you should probably already have a good idea of whether the ASUS UL80Vt is going to be the sort of laptop you want to purchase. Provided that raw computational or graphics performance are not your primary concern, the UL80Vt is one of the best laptops we've looked at in a long time. If you've ever considered buying a netbook simply because they're small and get good battery life, the UL80Vt is like a netbook on steroids. 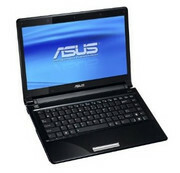 It will easily provide twice the performance of your typical Intel Atom-based netbook, and it can do that while still going toe to toe in terms of battery life. 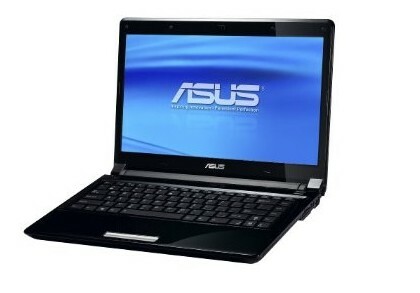 The only catch is that it weighs slightly more… and it costs about twice as much as most netbooks.